Skinceuticals RETINOL 0.5 Review: Does it Work? Can you imagine just leaving your skin to succumb to intrinsic and environmental stressors? Needless to say, you need to follow the proper skincare regimen that suits your skin type and follow it religiously. Unfortunately, no matter how well you pamper your skin, signs of aging will not be stopped from creeping in. While you figure out the best way you can prevent signs of skin aging from becoming etched permanently on your face, those fine lines, wrinkles and age spots that got you to mind and pay better attention to your skin need to be tackled as well. Good thing there’s retinol, and there’s Skinceuticals RETINOL 0.5! Retinol, a Vitamin A derivative, has been at the forefront of anti-aging skincare for decades, and by far, no other anti-wrinkle ingredient has quite come close to retinol’s performance in keeping skin youthful and glowing. Retinol is the main ingredient of Skinceuticals RETINOL 0.5, supplying your skin with 0.5% concentration of this ingredient that’s beneficial to your skin. 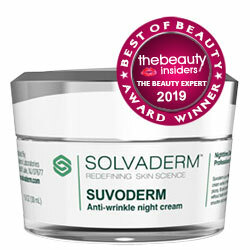 At these levels, this product is able to inhibit melanin production which causes dark spots and hyperpigmentation to develop, while also preventing collagen breakdown that leads to the development of cracks on skin manifesting as wrinkles and fine lines. 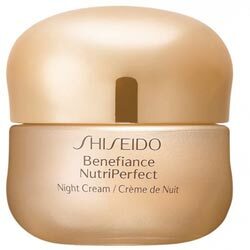 This product is also claimed to refine pore size for a smoother, more flawless skin finish. Furthermore, this product also dramatically boosts skin moisture, promotes better skin elasticity, supports the production and resurfacing of newer skin, and strengthens the skin’s outer barriers to protect against extrinsic damage and prevent water loss as well. Get all of these anti-aging skin benefits for $60 for every 30 ml bottle. 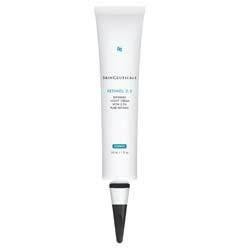 Skinceuticals Retinol 0.5 is made from two active ingredients, retinol (0.5%) and bisabolol. Retinol continues to beat other ingredients when it comes to aging prevention and correction. However, retinol can also be highly irritating, which is why it is a good idea to infuse bisabolol in this product’s formulation. Bisabolol counteracts irritation caused by retinol, calming reddish, irritated skin. Start using this product once daily using a very small amount. Allow your skin to adjust to the product by gradually increasing your dosage in every application. Use up to twice daily for best results. 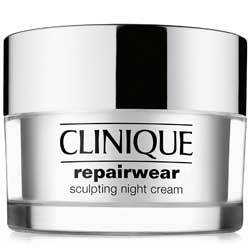 With retinol in an anti-aging formulation, you can’t possibly go wrong. However, when irritating ingredients like methylisothiazolinone are present, it becomes a downside. Skinceuticals Retinol 0.5 is averagedly priced compared to its counterparts. This product is also highly likely to deliver on its claims.